This Saturday is National Coffee Day, and cafés around the United States and beyond are celebrating by offering free coffee, discounts, and other incentives. These discounts are a great way to introduce new customers to your offerings, and increase loyalty and retention with your existing customers. While it may not seem exactly logical to give things away to make money, customers love feeling appreciated. When customers feel appreciated, they tend to return and spend money where their money makes a difference. 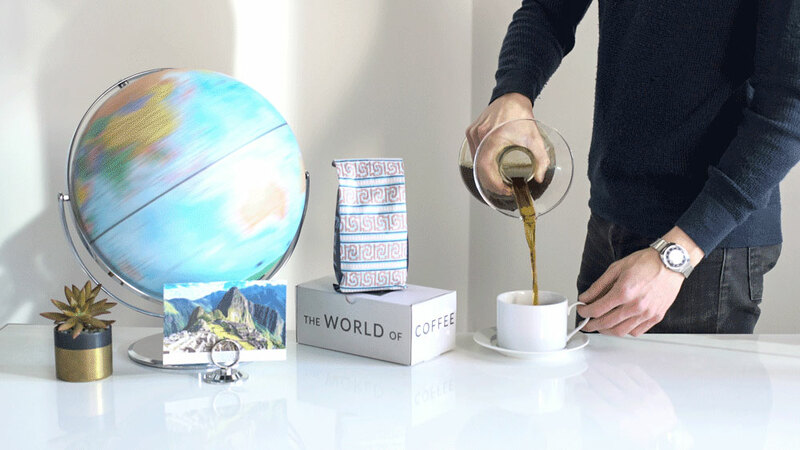 Atlas Coffee Club, a coffee of the month club that curates micro-lot coffees from around the world, is offering a free (customers pay for shipping) 12-ounce bag of premium single-origin coffee free with any subscription. Use discount code: AtlasCoffeeDay18 from September 28-29 to get the free bag of coffee. National Coffee Day is a great day to launch something new. Customers are primed to pay extra attention to your offerings and are on the lookout for fun deals. Arizona’s Press Coffee is giving away free coffee for everyone, and $2 off a latte for guests who order on their new app (using promo code NCD2018). San Juan Marriott Resort & Stellaris Casino’s frozen cappuccino. 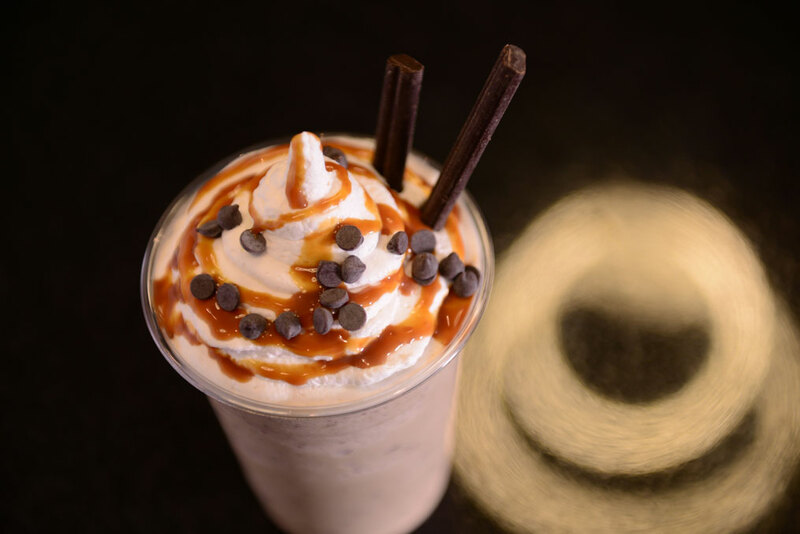 Marriott International’s San Juan Marriott Resort & Stellaris Casino is launching a frozen cappuccino and coffee gelato that will then be available to guests year-round. BOGO (buy one, get one) deals are great for everyone—it’s the best of both worlds. 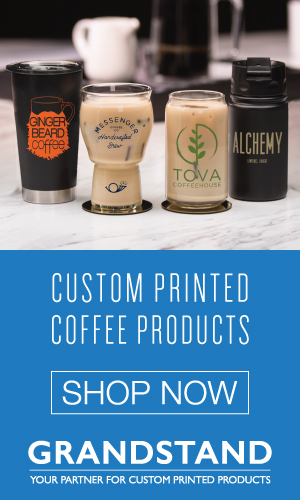 RISE Brewing Co., a nitro cold brew coffee company with two café outposts, is offering BOGO deals at both of their New York City cafés and a 20 percent discount on their website. National holidays are also a great opportunity for educating your customers while testing a public education program, such as regular cuppings. Stay Golden Restaurant & Roastery, a Nashville-based full-service restaurant, bar, coffee counter, and roaster, will be offering $2 off all retail coffee and coffee cocktails throughout the day. 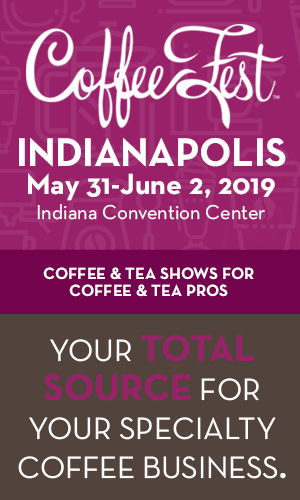 In addition, baristas Robbie Melton and Evan Holder will be hosting two public cuppings that day. Celebrating with discounts doesn’t just have to benefit your café. Caffè Umbria will donate 10 percent of proceeds from National Coffee Day to the Salt & Light Coalition, which helps to support female trafficking survivors. Use #NationalCoffeeDay on social media to share your deals. These offerings are subject to change. Please confirm before visiting. All Corner Bakery Café locations nationwide are offering a free coffee or cold brew coffee (in any size) with any purchase on both Friday, September 28, and Saturday, September 29. 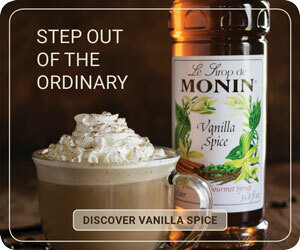 KRISP Fresh Living in Irvine, California, will be offering free or iced coffees to all customers. Fort Lauderdale-based Café Collective will offer 50 percent off all espresso drinks for the day and a free cup of drip coffee with any food purchase. 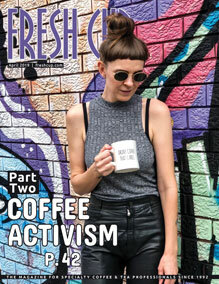 Commonwealth Joe Coffee Roasters, a specialty roaster based out of Arlington, Virginia, will be posting a photo to their social media profiles that customers can show at the register to get $1 off any drink of their choice. 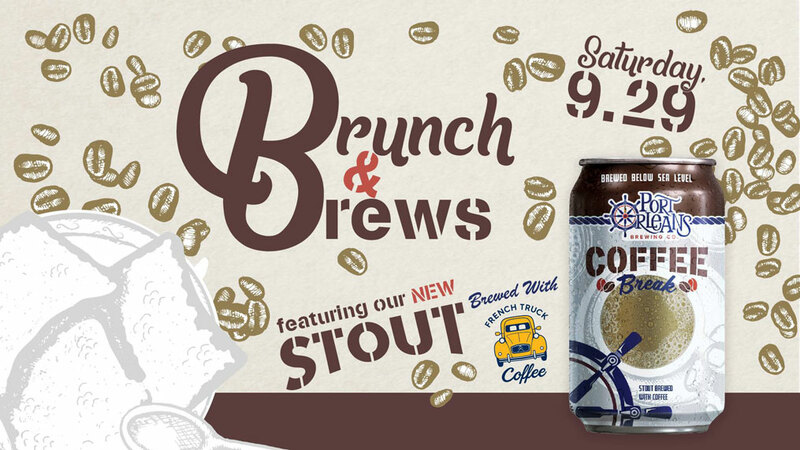 French Truck Coffee will be serving up $0.25 coffees at all New Orleans locations in celebration of National Coffee Day, and launching “Coffee Break,” a coffee-infused stout made with Port Orleans Brewing Co., at an event called Brunch & Brews.